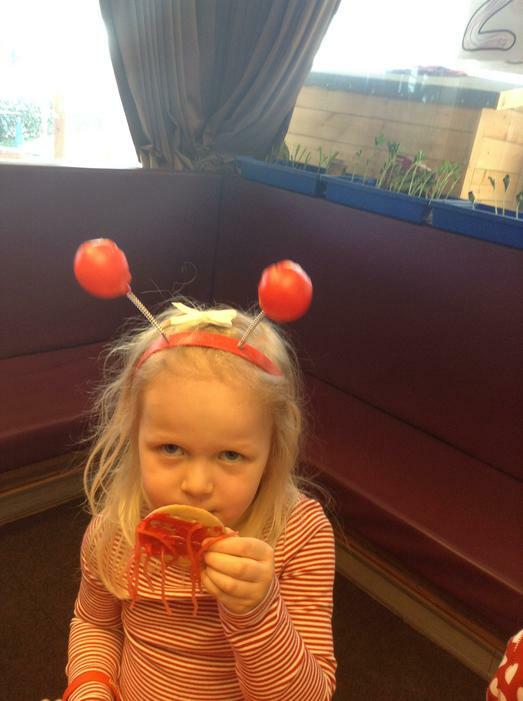 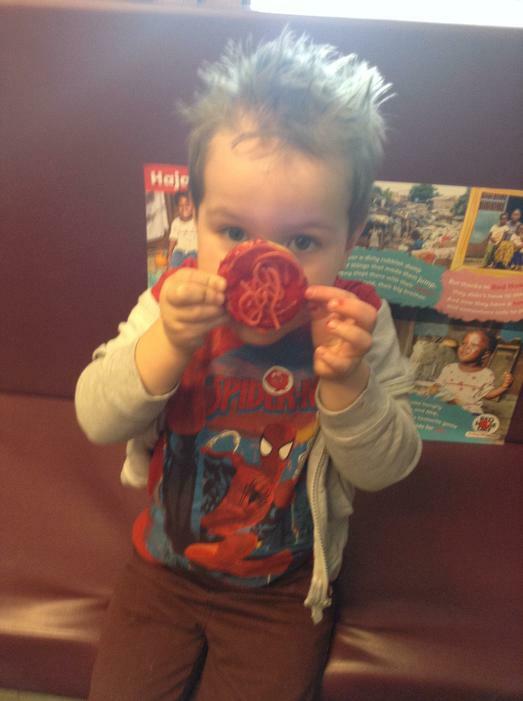 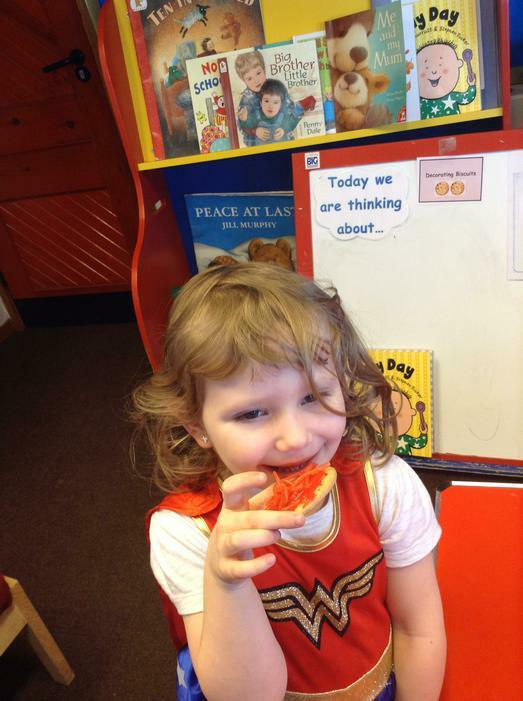 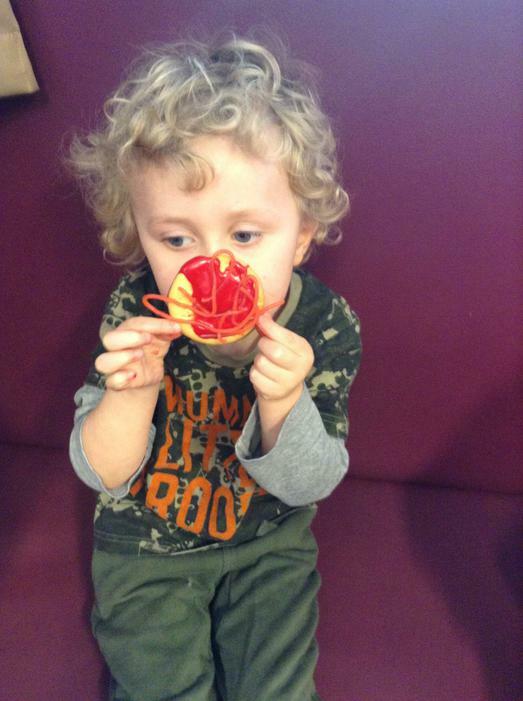 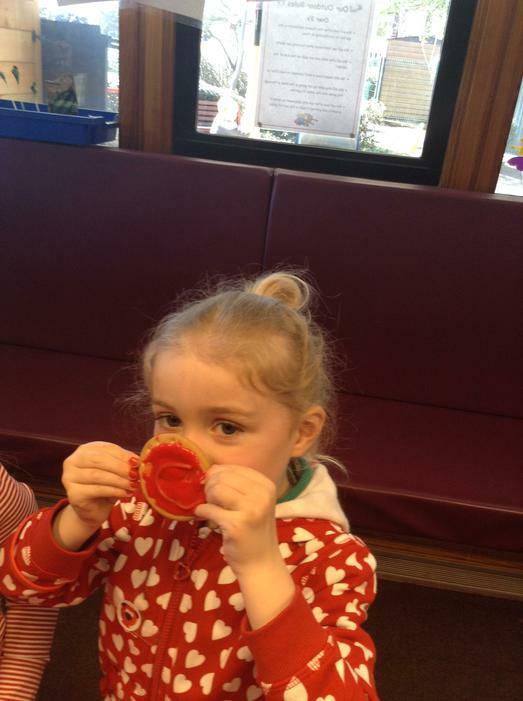 We've had a fantastic time celebrating Red Nose Day! 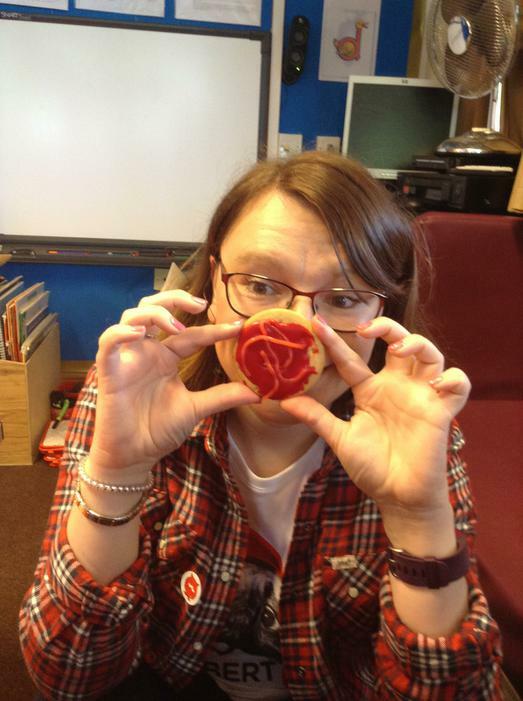 The total money raised is still being counted so we will update you on that soon! 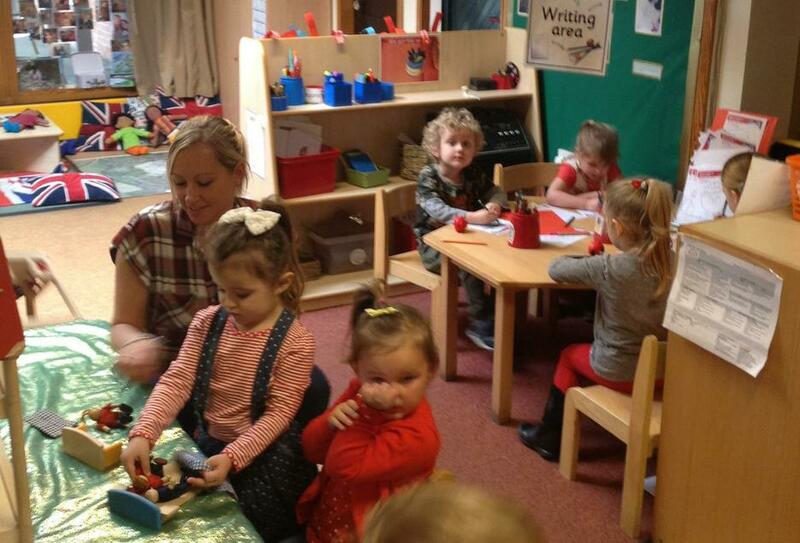 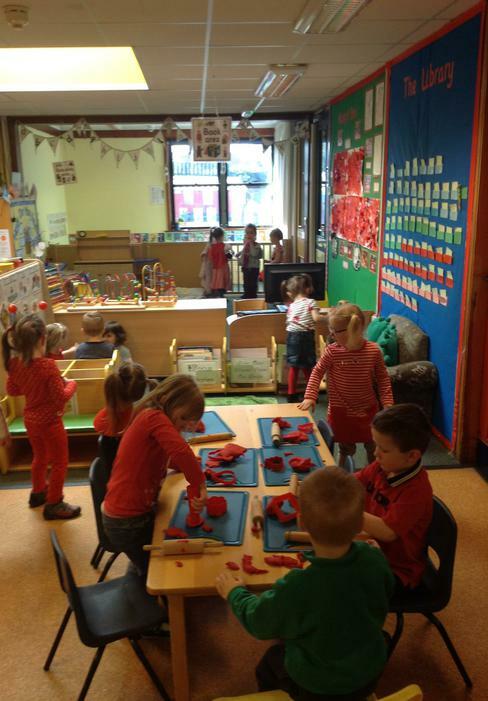 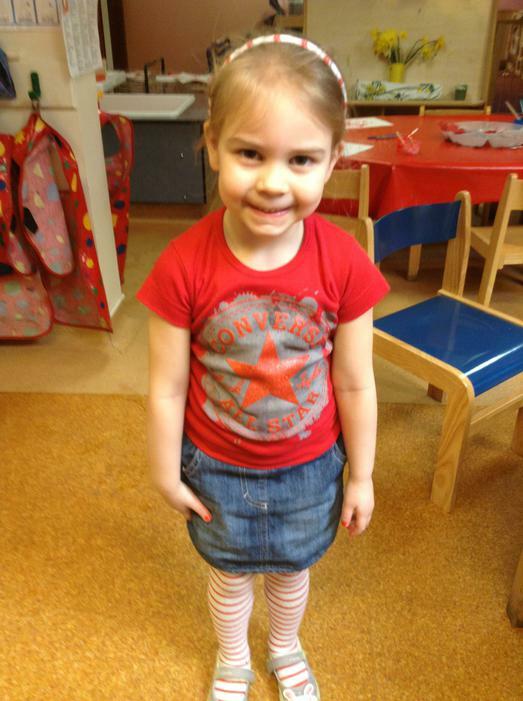 The children looked fantastic in their red clothes! 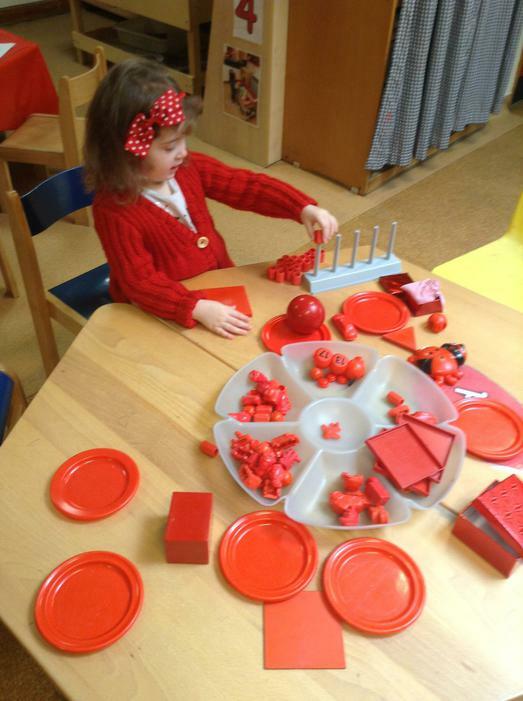 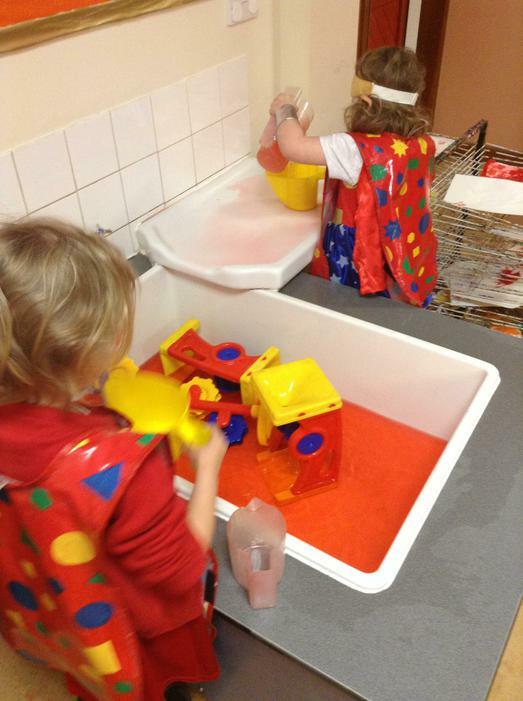 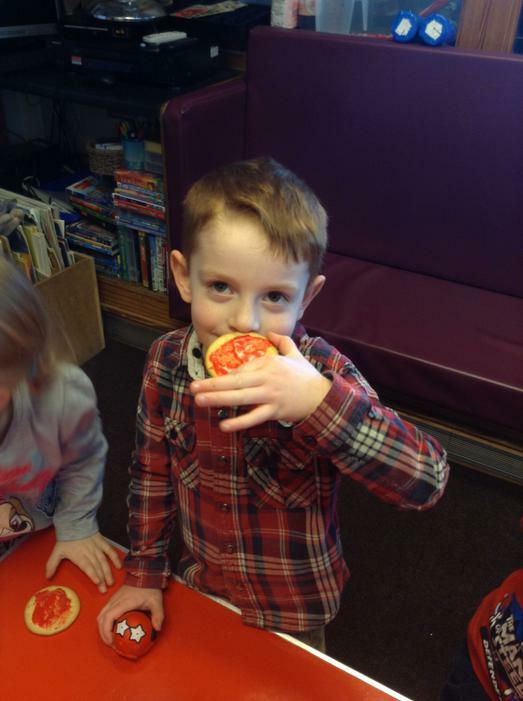 We had a range of red activities for the children to complete too!